Hat trick for Pepi! Three shows and three BOB's with CAC's in a row. 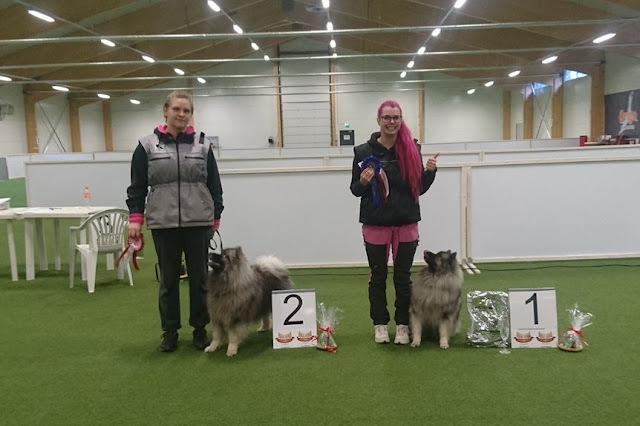 She also finished her Finnish championship. 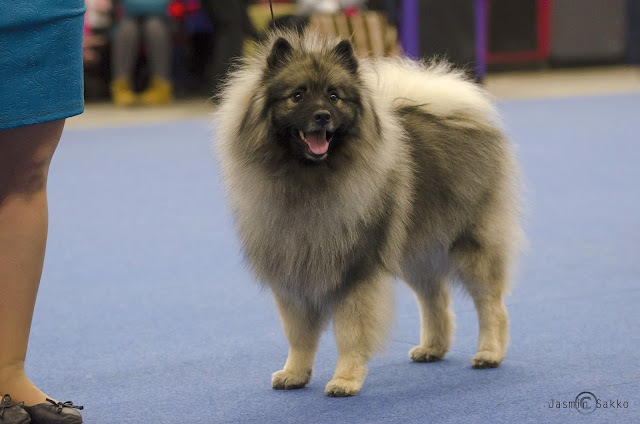 At the same show Pöpö got his FI CH title, too. Two new champions at one show,that's really something!D. 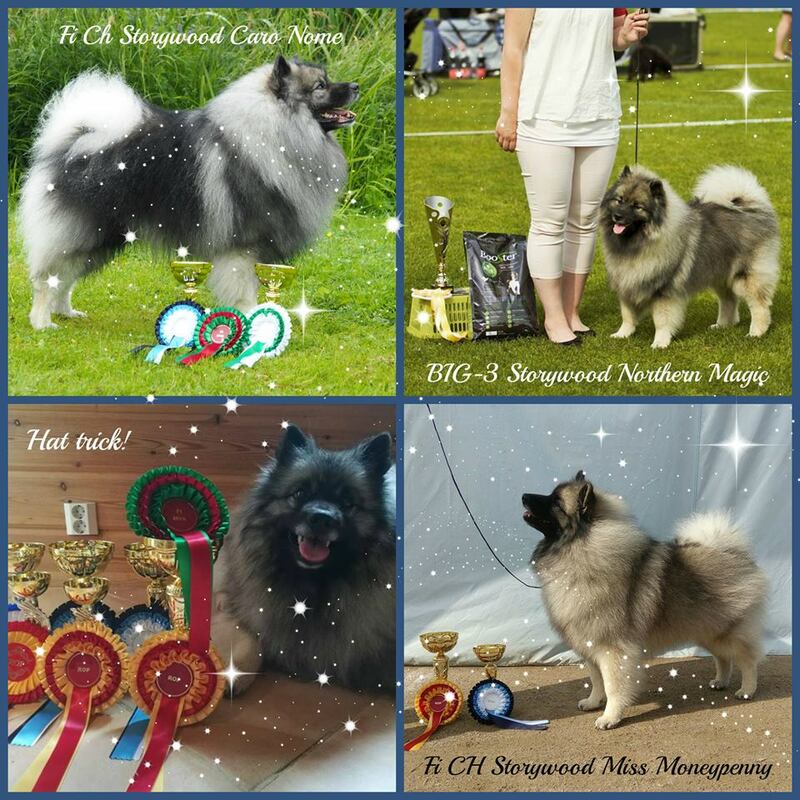 Congratulations and big thanks to their owners! Solo's three daughters took four BOB's during the weekend. 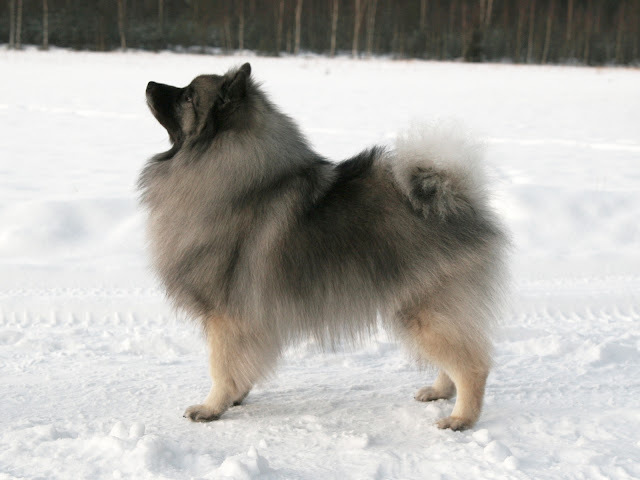 Taika was also BIG-3, and his fourth daughter Vilma was BIS-3 puppy in Denmark.